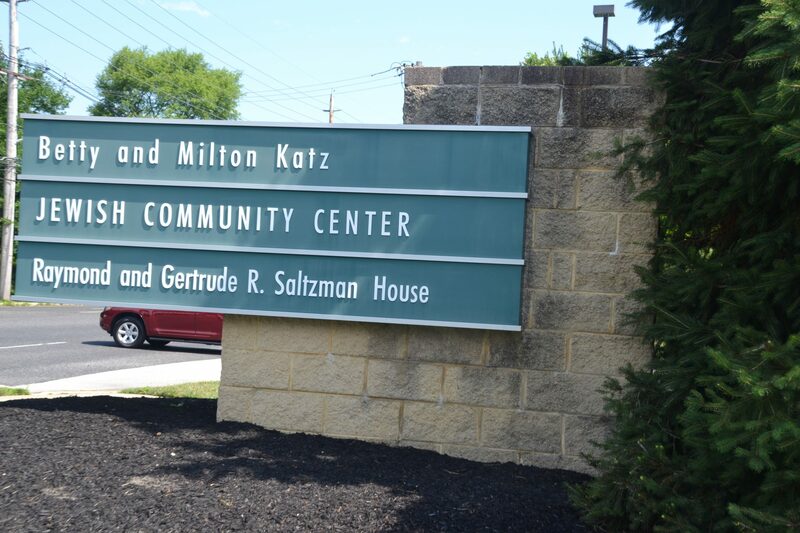 Early Childhood Camps at the Katz JCC, an award-winning South Jersey day camp for children ages 2 to 5, will host a spring open house on Sunday, April 14 from 10 a.m. to 1 p.m. Families are invited to take a personal tour of the JCC facilities, meet the camp team and enjoy snacks and activities for little ones. New camp registrations will save $100 per camper when they sign up at the open house. New this summer are two divisions of camp; ToddlerCamp, specifically for toddlers age 2 and KinderCamp, for preschoolers ages 3 to 5. Through STEAM activities, creative arts, theater, music, sports, swim lessons, cooking and more, our professional camp staff ensure your child have a fun summer experience. Children are taught Jewish values that can be applied to everyone, including repairing the world and acts of kindness, all while learning new skills, developing socially and making new friends. For more information or to schedule a tour, contact Early Childhood Camps at (856) 424-4444 ext. 1243, email mfoster@jfedsnj.org or visit katzjcc.org/ecccamps.